We’re hopeful for late 2017. . . .
Well over a year ago, Pharrell Williams first announced that he was planning to work with Chad Hugo and Shay Haley on a new N.E.R.D. album. While hasn’t shared details on how far along the veteran trio is, he went to re-confirm over the weekend is downtown Los Angeles at Complex Con that he and his Virginia friends are still cooking up a new full-length effort. 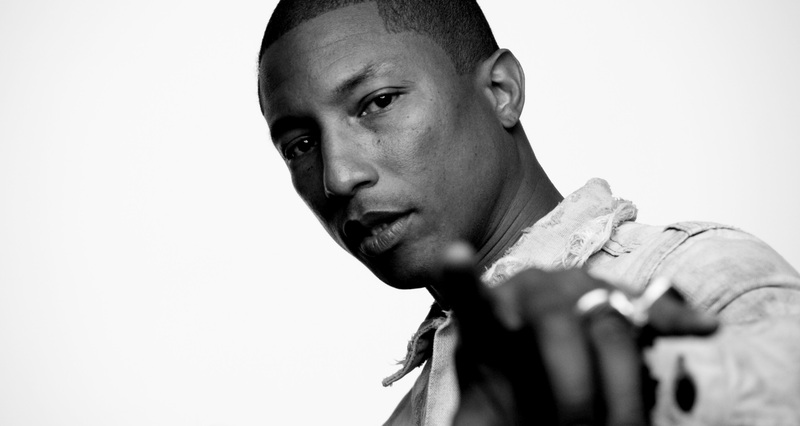 Regarding when listeners can expect a project from the three, he simply said, “when it’s time.” So, at the moment, Skateboard P and company are in no rush to offer a follow-up to their last album in 2010, as we’ll just have to play the waiting game – for hopefully a few more months.